Prior to 2013, "the Units", now known as Green and Gold Village, housed many fraternities. Twelve fraternities relocated to this complex in 1968. Today, Green and Gold Village houses freshmen. 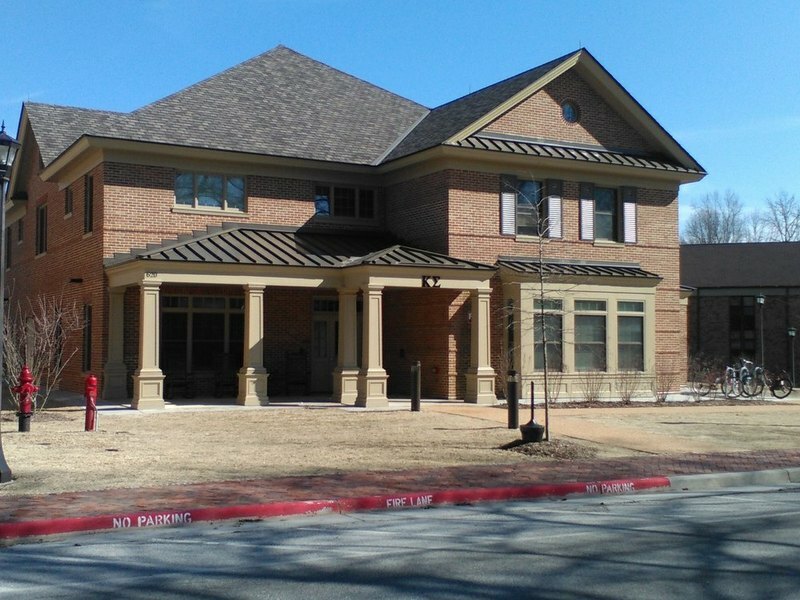 Kappa Sigma House, 2015: A 2015 image of the Kappa Sigma House in the Fraternity Complex. ~ Source: University Archives Photograph Collection, UA 8. ~ Creator: College of William and Mary. 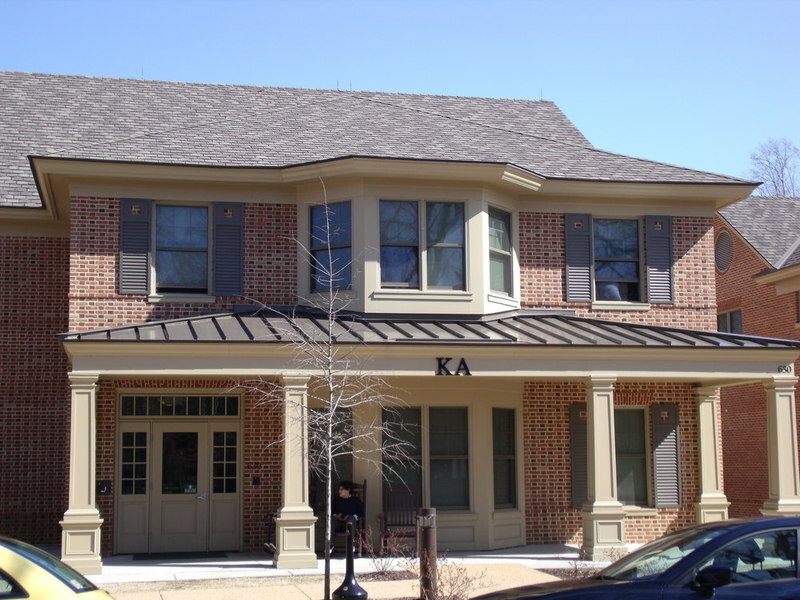 Kappa Alpha House, 2015: A 2015 image of the Kappa Alpha House in the Fraternity Complex. ~ Source: University Archives Photograph Collection, UA 8. ~ Creator: College of William and Mary. 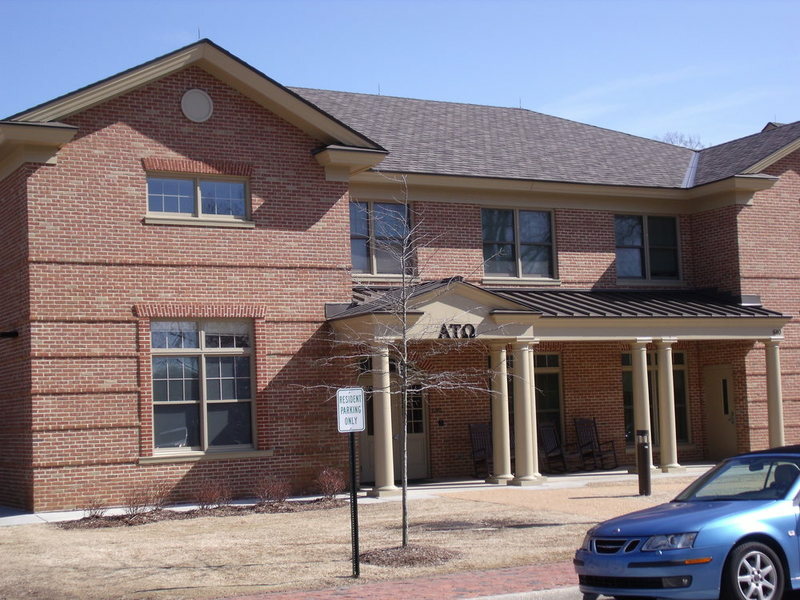 Alpha Tau Omega, 2015: A 2015 image of the Alpha Tau Omega House in the Fraternity Complex. ~ Source: University Archives Photograph Collection, UA 8. ~ Creator: College of William and Mary. 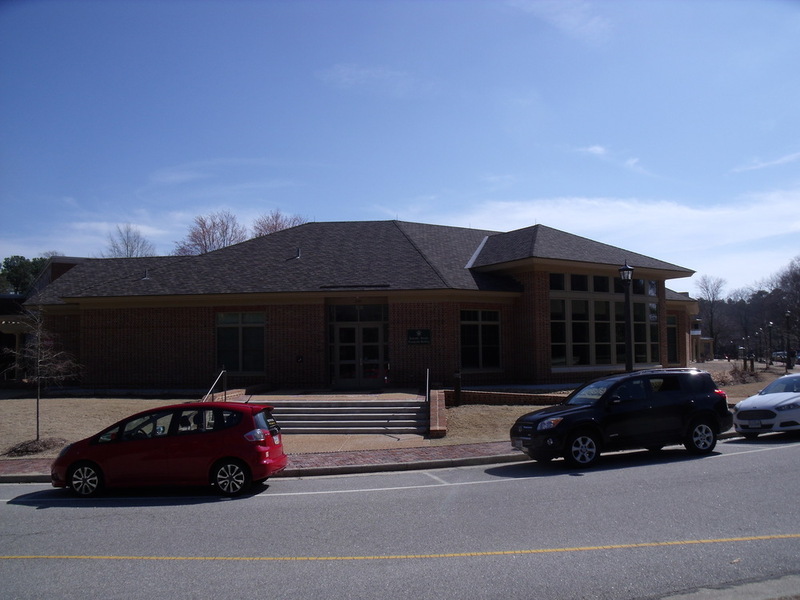 Community Building, 2015: A 2015 image of the Community Building in the Fraternity Complex. ~ Source: University Archives Photograph Collection, UA 8. ~ Creator: College of William and Mary. 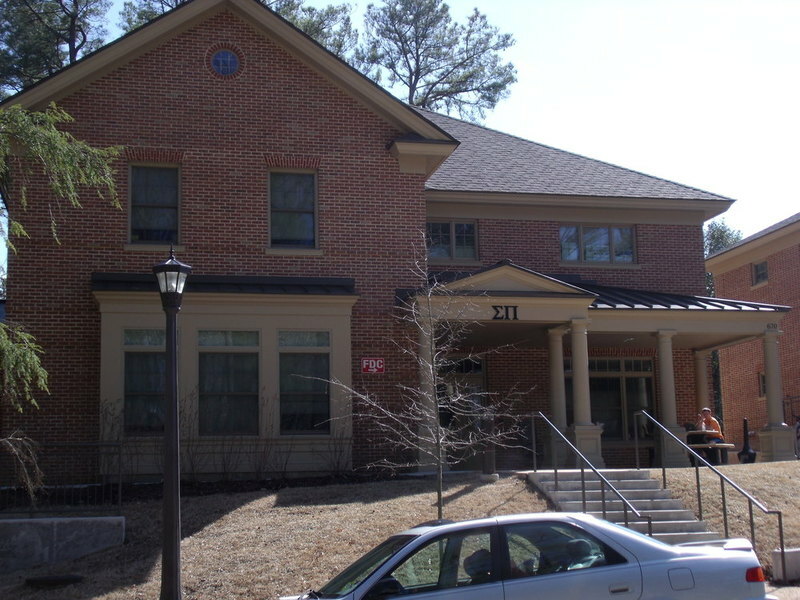 Delta Chi House, 2015: A 2015 image of the Delta Chi House in the Fraternity Complex. ~ Source: University Archives Photograph Collection, UA 8. ~ Creator: College of William and Mary. 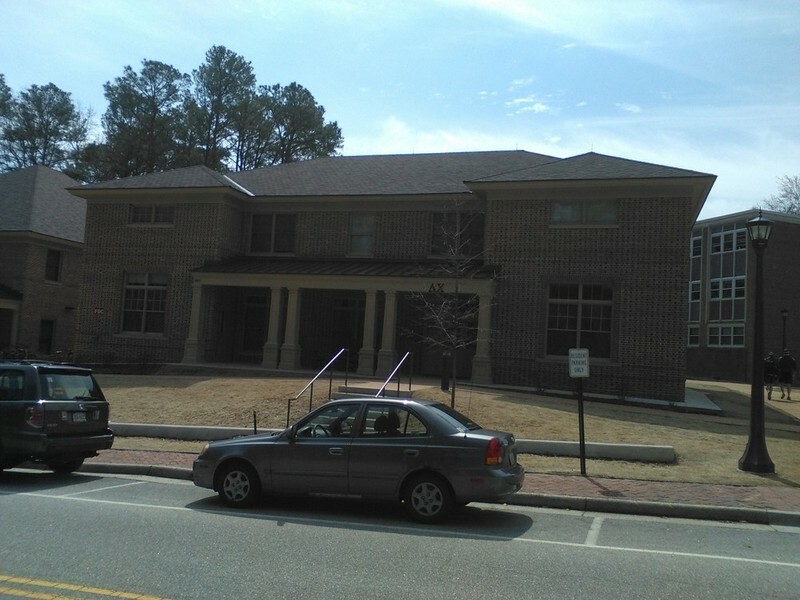 Sigma Pi House, 2015: A 2015 image of the Sigma Pi House in the Fraternity Complex. ~ Source: University Archives Photograph Collection, UA 8. ~ Creator: College of William and Mary. 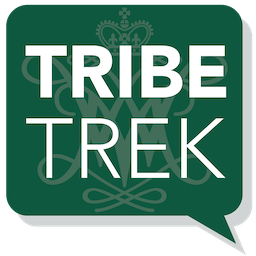 Special Collections Research Center, Swem Library, College of William and Mary., “Fraternity Complex B, Constructed 2012-2013,” TribeTrek, accessed April 26, 2019, https://tribetrek.wm.edu/items/show/67.